Semaphore Enterprise Semantic Platform - Open Text Web Solutions Usergroup e.V. The Semaphore plug-in to the OpenText Web Site Management Server (formerly RedDot CMS) ensures that the most accurate concepts from one or more taxonomies are applied to pages during page creation and editing. The Semaphore Enterprise Semantic Platform provides prompted classification and intuitive search over any taxonomy; improving the quality of the tags added and reducing user burden. Read an OpenText page and automatically classify it against one or more taxonomies. Provide a set of libraries that can be executed from any RQL script. Use OpenText best practices and all native forms, elements, and look and feel. This short video introduces you to the features of the Semaphore plug-in for OpenText’s CMS (formerly RedDot CMS), which will make it easy for editors to add complex, taxonomy-driven metadata to their pages. 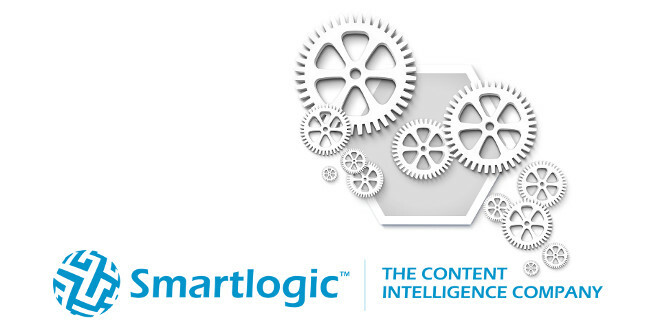 Smartlogic Semaphore is a content intelligence platform-as-a-service that combines taxonomy management, automatic content classification and ontology-driven search and navigation enhancement. This can now be connected to the OpenText CMS using a native plug-in. The video introduces Semaphore’s integration with the OpenText content management server and demonstrates three simple mechanisms for exposing a company’s defined taxonomy and enabling content authors and editors to tag a page of content with correct, standardised terms. The simple, user-friendly method of content classification - without the need to browse an extensive tree structure of terms in a taxonomy - in turn makes the search and retrieval of accurate information faster and easier for the end user. View this recording to learn how to integrate your OpenText CMS with Semaphore to improve user search and retrieval.